Can You Believe This?! Up To 144 Abandoned Exotic Cars, Classic & Muscle CARS Found Collecting Dust In Vietnam! - Muscle Cars Zone! Can You Believe This?! 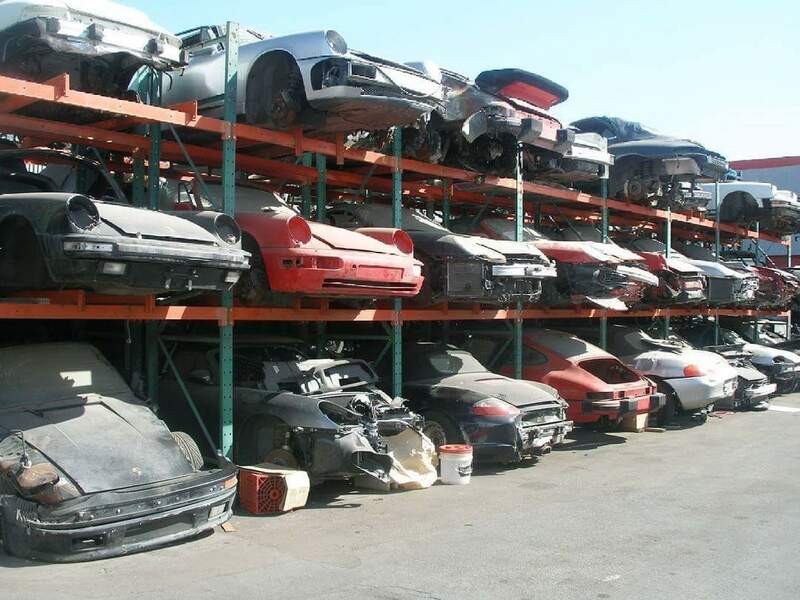 Up To 144 Abandoned Exotic Cars, Classic & Muscle CARS Found Collecting Dust In Vietnam! Being gearheads, what we have here will definitely make you shed a tear or two. 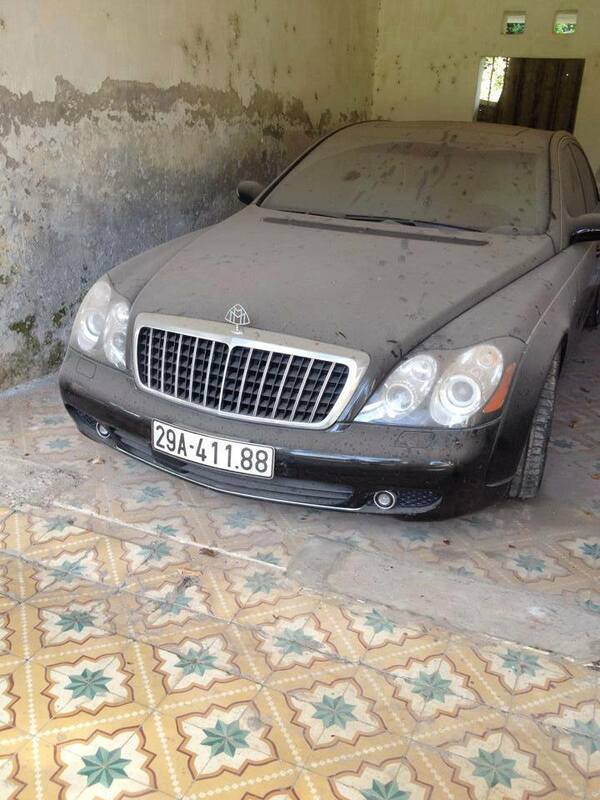 Many details and images have recently surfaced showing up to 144 abandoned exotic cars lying dormant and gathering dust in Vietnam. According to sources, it is assumed that these vehicles were confiscated by local authorities in Hanoi in 2013. 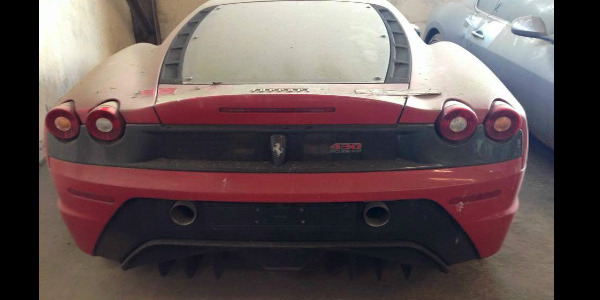 The cars were confiscated from a car trafficking ring that is believed to have smuggled up to 600 luxurious vehicles illegally over Vietnam`s borders. The trafficking ring was busted by the Vietnamese police on the 5th of May, 2013. The arrests were made after the police discovered 15 vehicles being smuggled across to China.